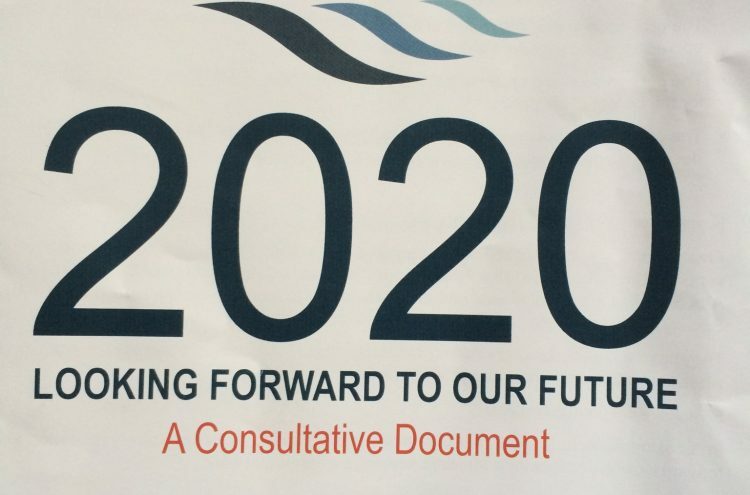 If you attended the October 2015 lecture you will, hopefully, have picked up a copy of Looking Forward to 2020, a consultative document offering ideas on how to keep the Society refreshed and forward looking whilst, at the same time, keeping the things that work. We hope you will comment on these ideas and share your thoughts. Please let us have your comments and views about this document by email to our Chair jodarbyshire@yahoo.com no later than 30 November 2015 so that we can discuss them at our Committee Meeting in December. Additionally, the Chair and other members of the Committee will be available to answer questions and take written comments between 12.30 – 1.30pm (prior to the lecture) on 4 November 2015. If you haven’t received a hard copy of Looking Forward to 2020 you can download a copy here.